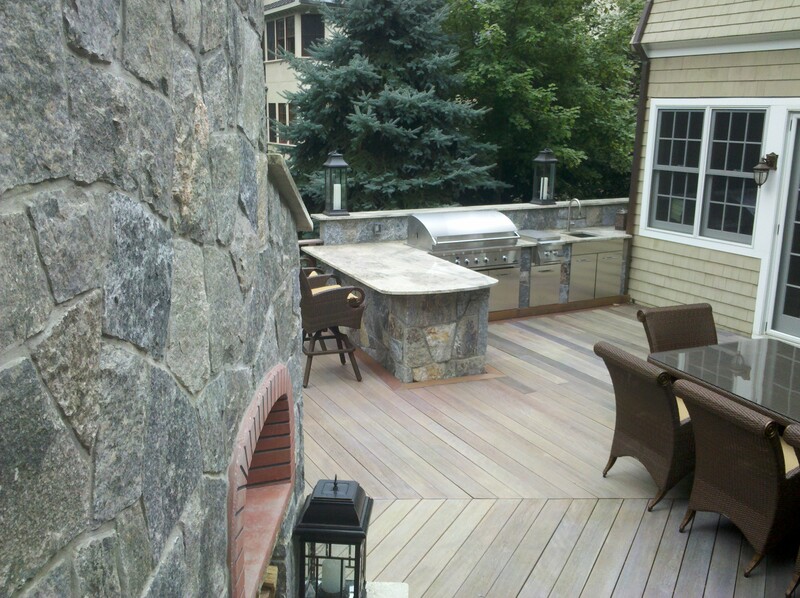 ← Outdoor kitchen designed into this existing patio makes outdoor living that much more enjoyable. 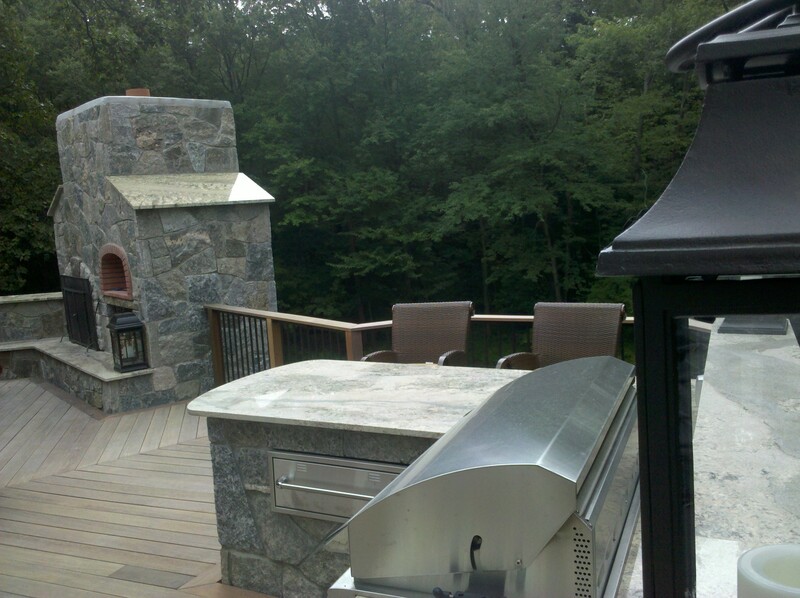 Outdoor kitchen designer takes this outdoor kitchen and outdoor fireplace with pizza oven to the second floor. Outdoor Kitchen and Outdoor living Designer Michael Gotowala of Preferred Properties Landscaping shows us the artistic insight making this outdoor living space most admireable. 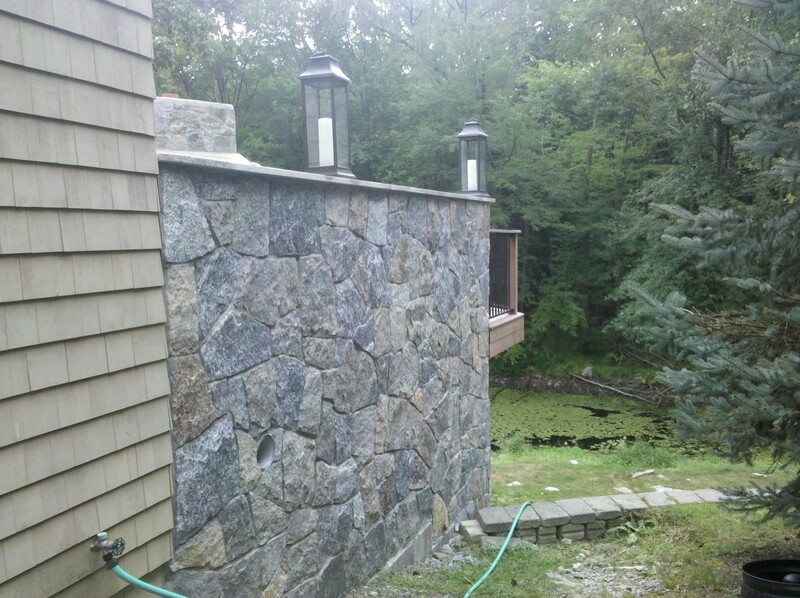 The outdoor Fireplace and pizza oven was brought up over thirty feet to the second level for greater ease and enjoyment. 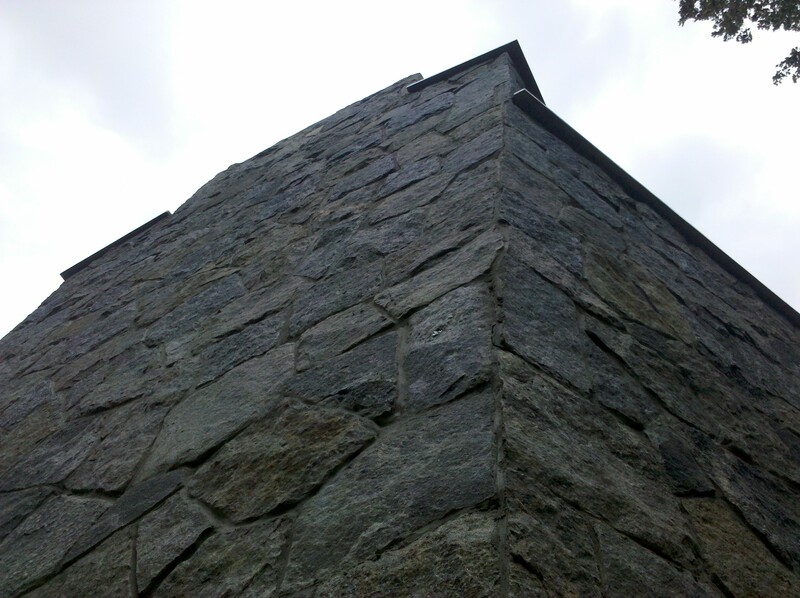 A tremendously difficult task made simple by Preferred’s exemplary masonry staff. 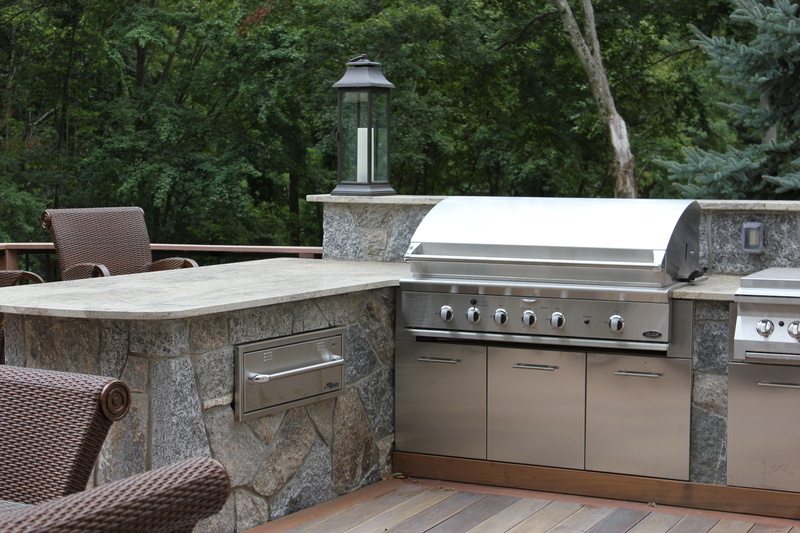 Here is the video of the How to design an outdoor Kitchen with the vision of outdoor living and outdoor kitchen designer Michael Gotowala of Preferred Properties Lsc. This entry was posted in Award winning back yard oasis, Landscape Design, landscape designer, Landscaping, Live a "Preferred" Lifestyle, Masonry, outdoor kitchen design, outdoor kitchens, outdoor lighting, outdoor living, Outdoor Living and Landscaping specialist, outdoor pizza oven, patios, Pizza Oven, Preferred Properties Landscape designer, Preferred Properties Landscaping, Preferred Properties Landscaping and MAsonry, Stone Fireplace, stone Fireplace, Stone fireplace with pizza oven, stone patio, stone sealing, stone work, Uncategorized, Warming Drawer and tagged Featured Projects, Landscape Design, Landscaping, Masonry, outdoor fireplace, outdoor kitchen, Outdoor kitchen design, outdoor kitchen designer, outdoor kitchens, outdoor living, outdoor living designer, Preferred Properties Landscaping and MAsonry, preferred properties landscaping and Masonry. live a preferred lifestyle., stone, Stone fireplace, stone fireplace and pizza oven. Bookmark the permalink. 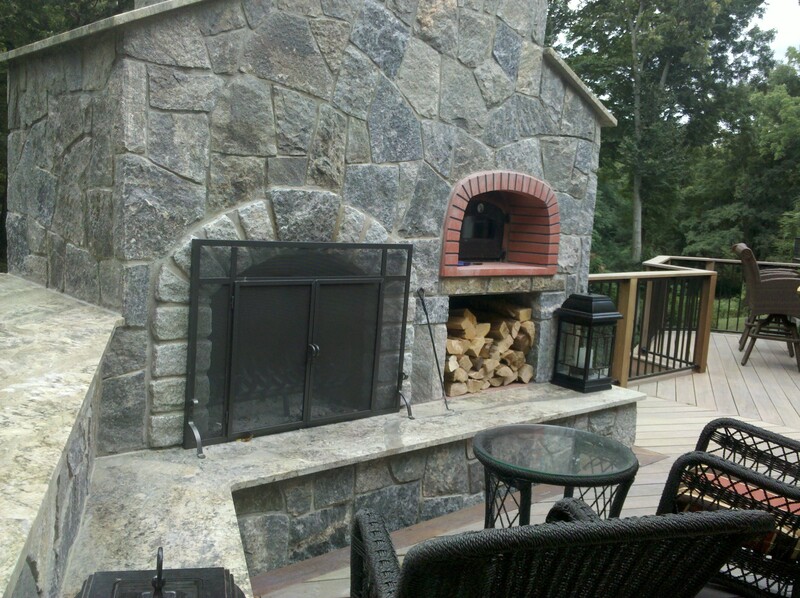 1 Response to Outdoor kitchen designer takes this outdoor kitchen and outdoor fireplace with pizza oven to the second floor.